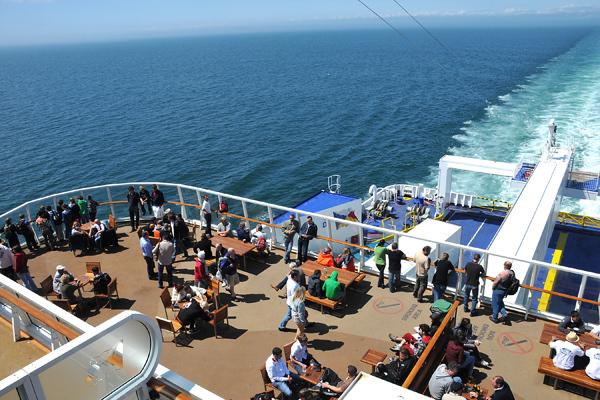 Taking only 90 minutes, P&O’s Dover to Calais route is a quick and enjoyable way to hit the continent. With up to 25 crossings each way per day, around the clock, you can come and go at your leisure. If you’re travelling from the North of England, then why not take the Hull to Zeebrugge crossing to Belgium - the easy, stress-free way to arrive on the continent and start your holiday. 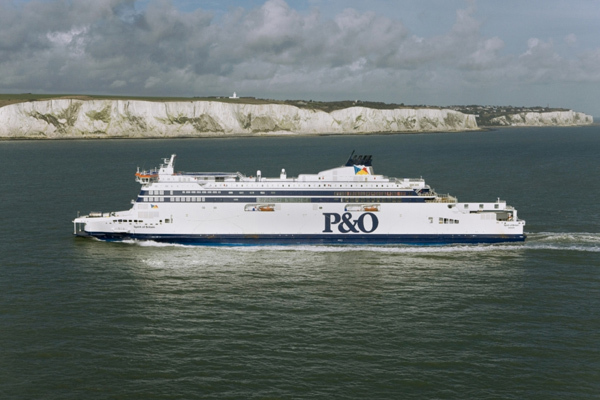 P&O Ferries sail from Dover’s Eastern Docks located in the South East of England. 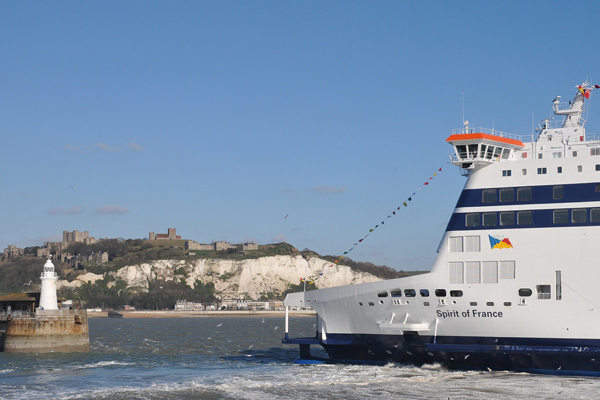 Your ferry crossing (Dover Calais) leaves from Dover's Eastern Docks, which are easily accessible by road. When planning your trip, please remember that the check-in time for vehicles is 30 minutes before departure, and for foot passengers, 45 minutes before departure. Address: Eastern Docks, Dover, Kent. CT16 1JA. The Dover ferry terminal is approximately 1 mile from Dover town centre and is easily accessible from both the M2 and M20 motorways. As you approach Dover follow the local signs for the Dover ferry terminal. On entering the port, keep to the left, joining the 'Vehicles with Reservations' lane to the check-in booths. If you are travelling during peak times, we recommend you arrive in plenty of time for your ferry crossing. Dover ferries run to a busy timetable and must depart promptly. The Port of Calais, the final destination of your Calais ferry, is directly connected to the European motorway network via two autoroutes. The A26/E15 provides access from the heart of France including Paris and beyond and the A16/E40, which provides the gateway from Benelux and the northern European motorway systems. The A16/E402 connects to Boulogne and Normandy. P&O have got lots to keep your kids happy at sea. During the summer, their Junior Crew kids club entertains the 5 to 11 year olds on selected daytime sailings. There’s everything from arts and crafts sessions to face painting, puzzles and games – as well as their very own, very entertaining mascot, Pirate Pete! The newer ships have wifi, so the kids can use their own devices to get online and pass the time. The video arcade room will keep kids (of all ages) busy too. Who knows? You might want a game or two. Children of all ages won’t be bored on board their ships. Kids will love P&O’s menus, with all their favourites like fish and chips and pasta to choose from. With great value meal deals and free Heinz baby food for the smaller ones, you won’t have to blow the budget before your holiday’s begun. Whilst onboard P&O’s Dover to Calais crossings you’ll find a great choice of places to eat and drink too, whatever your appetite - so you can enjoy a coffee and a snack in the coffee shop, or savour a wholesome cooked meal in one of the restaurants. If you are planning to eat onboard, all the restaurants offer great value for kids. They have a great choice of food and meal to suit all tastes and budgets, helping keep family breaks affordable – and a kids menu. Why not relax in the comfortable family lounge? 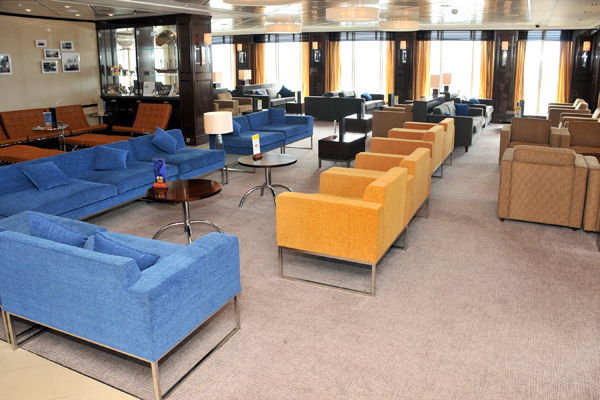 Or for a little extra you can enjoy your ferry crossing to France in the elegant surroundings of the Club Lounge with complimentary champagne, tea, coffee and soft drinks. Not forgetting the video jukebox and lively atmosphere in The Bar. However you like to spend your time, there’s something for you to enjoy onboard and if you’re travelling with children there’s lots for them to do too. While on your ferry crossing to France, you can also take advantage of the bureau de change, which offers commission free foreign exchange and an ATM machine with an E Top up facility is provided. Plus don’t miss the bargains to be found in the onboard shopping areas, with savings of up to 50% off UK high street prices. They've got travel entertainment covered with their great range of books, newspapers, kids' activities and toys, so you can keep the kids entertained throughout the journey and get stuck into a good read yourself. Amusing children en route to their family holiday can often be the secret to successful and stress-free family breaks. For little ones there are a variety of activities, including play areas and quieter spots for watching videos. During the summer holidays when many people take their family breaks, you will find children's entertainers onboard as well as P&O’s own specially trained staff. And for the not so little, there is all the latest and best in video game technology. So if you fancy becoming a world champion surfer, boarder or skier, or simply saving the universe, then the video arcade is definitely worth visiting. Don't forget that the onboard shop is stocked with small toys, games and confectionery - everything that makes family holidays easier. Most children find family breaks that start by ferry really exciting - sightseeing from the deck and exploring the ferry is entertainment in itself.